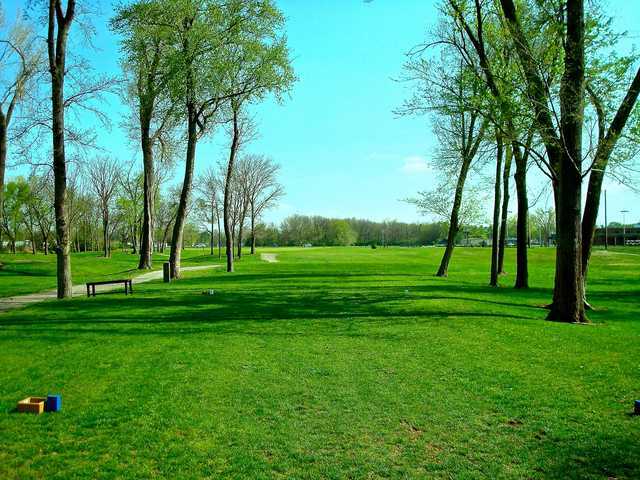 North Topeka Golf Center, Topeka, Kansas - Golf course information and reviews. 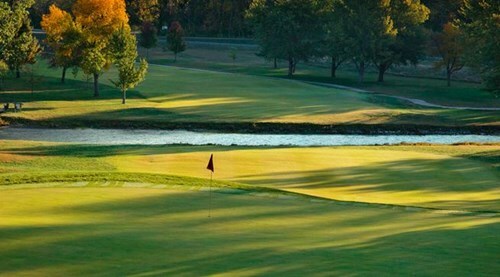 Executive 9 hole golf course. Par 32 for the course. 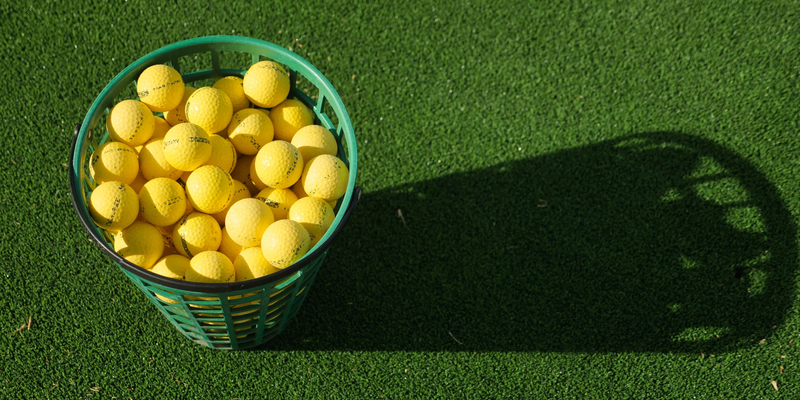 Includes fitness center, driving range and putt putt. 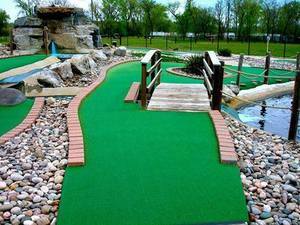 Add a course review for North Topeka Golf Center. 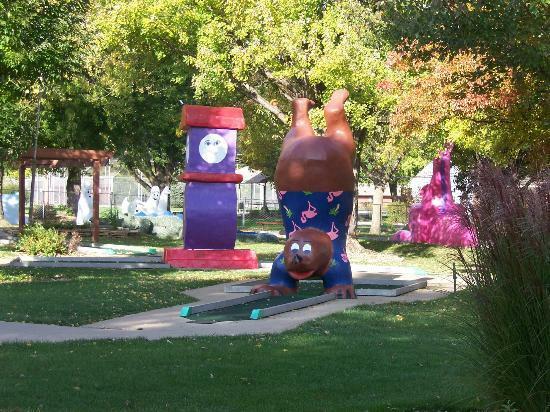 Edit/Delete course review for North Topeka Golf Center.